Ever since people became conscious about the dangers of cigarette smoking, many people are taking resolution to quit smoking habit. To help them in this process companies have been introducing a range of smoking cessation products for over the years now. From nicotine gum to patches, those who are nicotine addicts have been using them to keep away tobacco from their lives. E-cigarettes are the excellent product on the market that are produced and designed to give the look and feel like real cigarettes. They emit artificial smoke however do not actually contain any tobacco. Users inhale nicotine vapour which looks like smoke without harmful effects found in tobacco which is injurious to the health of the smoker and others around him. It consists of liquid nicotine or e-juice. When a user inhales e-cigarette, the atomizer that is powered by a tiny battery, turns a small amount of liquid nicotine into vapour. This gives the user the feel of a nicotine hit in seconds rather than minutes. Also, a small LED light at the tip of the e-cigarette glows orange to make the sense and feel of smoking a real cigarette. The nicotine cartridges or the e-juice come in various strengths. Most of them come with full strength, half strength and also minimal strength. This is exclusively designed for people who deliberately want to quit smoking. 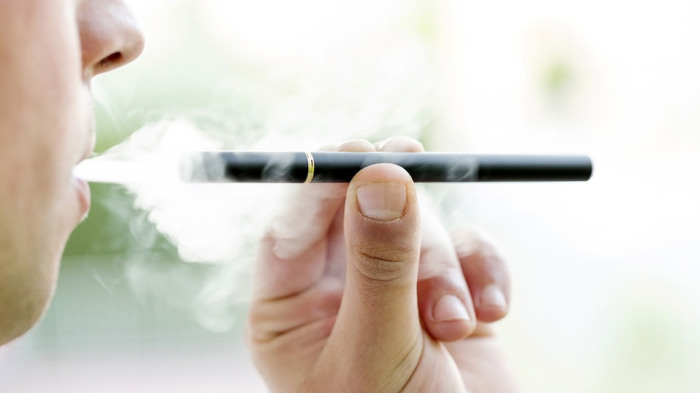 As they get the habit of using the electronic cigarette, they can gradually reduce the habit and the strength of nicotine inhalation until they quit.